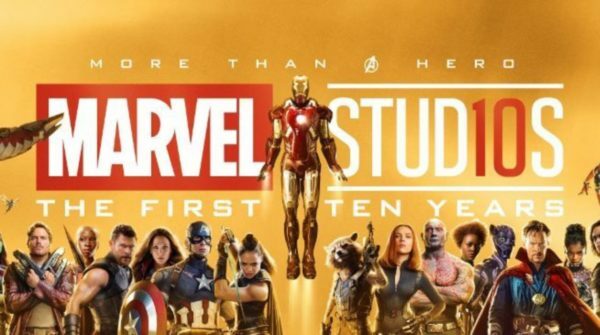 2018 has been a banner year for Marvel Studios; not only is it celebrating the 10th anniversary of the Marvel Cinematic Universe, the most successful movie franchise in history, but the studio has also amassed a $4 billion global box office haul for the year thanks to the success of Black Panther, Avengers: Infinity War and Ant-Man and the Wasp. 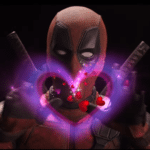 The latter pushed its global takings to $610.2 million this past weekend, which – combined with Black Panther’s $1.347 billion and Infinity War’s $2.046 billion – means that Marvel Studios has grossed $4.003 billion from three movies in 2018. 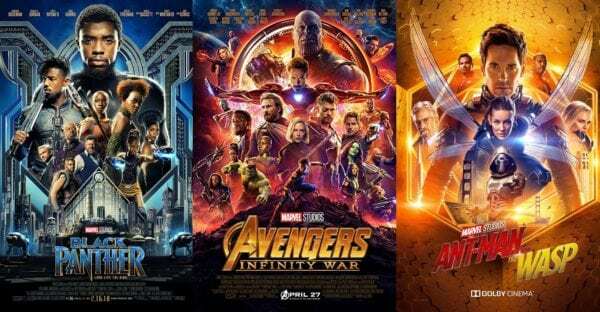 To put that into perspective, that’s more than the entire DC Extended Universe so far ($3.759 billion from five movies), and there’s only twelve franchises ever that have pulled in more than $4 billion from all of their instalments combined. 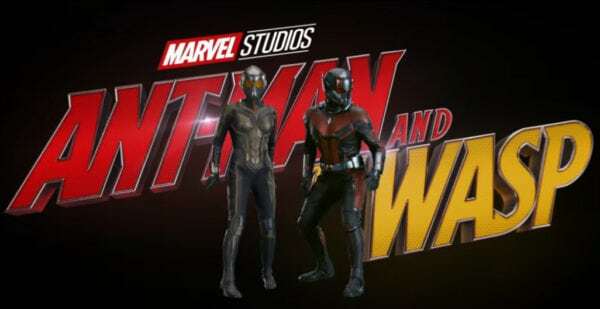 The MCU can expect another bumper year in 2019, with Captain Marvel, Avengers 4 and Spider-Man: Far From Home sure to do big business, as well as taking the franchise well beyond the $20 billion mark at the global box office overall (it currently sits on $17.515 billion, enjoying a huge lead over its nearest rival Star Wars on $9.3 billion).